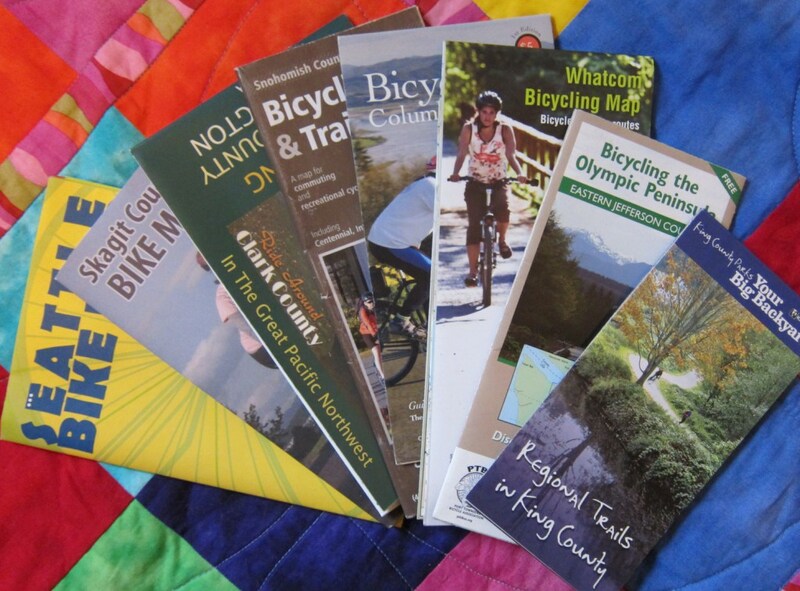 Washington state bike maps and mapping tools can help you plan your next bike ride or commute route. 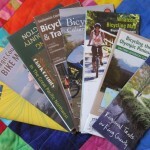 Below is an alphabetical listing of state and local bike and trails maps for Washington State. Spokane bicyclists launched a crowd-sourced map of bike parking; if your town has one of those let us know and we’ll add that too. Where Can’t I Ride My Bike in Washington? This Google map shows Washington state highways that don’t permit bikes for some segment.